Git is the most popular version control system for open source repository. This is a very old open-source version control system that is extremely fast. The design of git is distributed version control that makes it the preferred choice for open source projects that have contributors across the world. A lot of people do not know that GIT is 10+-year-old version control system. It was developed and designed by Linux Torvalds for Linux kernel development. Many beginners may confuse git with Github too. Github is just a cloud-based git VCS provider that have become very popular in recent years. There are dozens of git as service providers available. You can learn more in depth about git using these git books. pop the changes from stash - this will result in the merge of your changes. This may show you conflicts that you can resolve locally. Below command will list all the git branches in your repository and show a star (*) in front to current working branch. IF you need to make changes to several commits including commits already pushed to remote then use rebase command like this. The first step, check the output of git log to find out how many commits need to be modified. This will pop an editor for you to make all commit message changes in one single file. Make all necessary changes and save the file. After this continue the rebase using below command. Please note that I have used .patch as file name extension. This is just a convention, it can be any extension or no extension at all. Git does not care about the file extension for apply command. Use git clean with force option, Below command will delete all untracked files and directories in your local working copy. You can do this by using contains option in git branch command, the blow command will show you local and remote branches that contain the commit. With below command, you can search inside all previously committed file for a specific text. git rev-list --all | xargs git grep "StringBuffer"
Like this page? Feel free to print it and stick on your desk or share it with your friends. 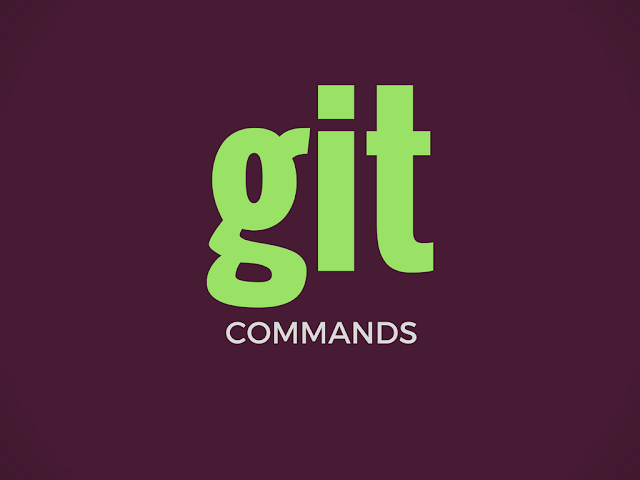 What is your favorite git command? Did I miss it here? Please share in comments and I will be glad to add it.